It’s not hard to see why the Miarski/Watkins family is so happy with such a bright little daughter like Madison. 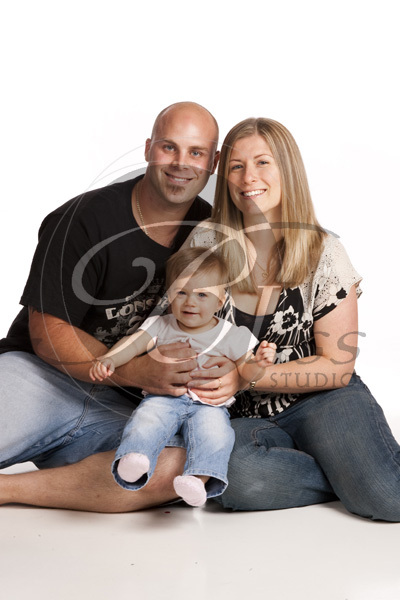 It’s not hard to see why the Miarski/Watkins family is so happy with such a bright little daughter like Madison. This family just ‘gels’ so nicely in front of the camera. 10 month old Madison is ready to get up to all sorts of mischief but I think Dad will be keeping a watchful eye on this little girl. Photographing families that just seem so happy together always make our job so much easier.